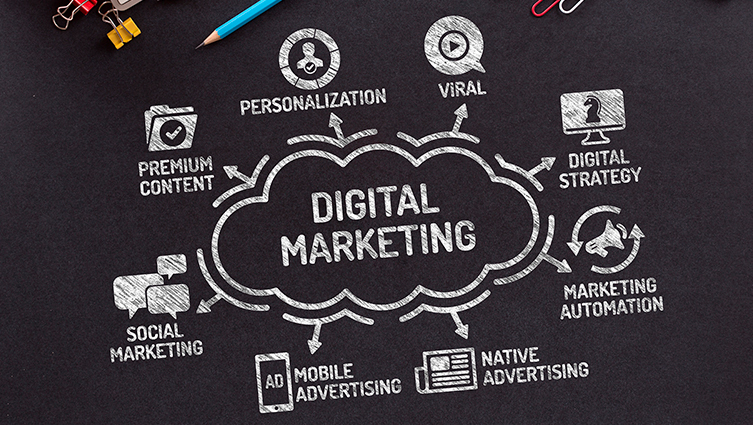 In this article we discuss Digital Marketing Tips. Businesses spend a lot of time and money advertising and marketing their products and services online. One of the biggest benefits of digital marketing is how trackable every action is. Tweaks can be made to the campaign in real-time to improve results. Having access to real-time data can help you identify where improvements can be made. It gives you a clear understanding of what is working and what isn’t working. When running digital advertising campaigns there are good practices to follow. These will help you achieve the best possible results. It doesn’t matter if they are social media advertising, Google AdWords or remarketing campaigns. Let’s take a look how you can increase growth and improve results with your digital marketing campaign. The main goal of your digital advertising campaign is to get your audience to take your call to action. That can be a visit to your website, social media pages, getting in touch with your or signing up to your newsletter. Make sure you call to action is clear, unique to your brand and compelling. Above all else make sure it is readable and stands out. Be sure to include your call to action in the earliest stages of design. It should be incorporated into the design rather than added as an afterthought. The message on your advert is critical. It is the core communication with your audience and potential customers. You will not have a great deal of space for your message, which is why it is imperative your message is compelling. For example, if you are offering an incentive to your audience, lead with that, i.e. 25% off all orders in June. This will help you draw attention to your advert and will help to engage potential customers. We recommend creating a designated landing page for each digital advertising campaign. It will ensure that the content on that page will be relevant to the advert. It keeps your audience engaged for longer and provide a greater user experience. Simplifying the process will help you convert potential customers into actual customers. For example, you may be running an AdWords campaign advertising fabric sofas. If your advert clicks through to fabric sofas it will improve your chances of conversion. Sending users to your homepage, or your contact page, will not provide a good user experience. Users generally won’t search your site for an item they were looking for. They expect to arrive at the relevant page. Be sure to correlate your digital advertising campaigns with designated landing pages. This is the best way to get the best results. We ensure you communicate your message and project your core brand values. We have the creative expertise to deliver. Want to discuss improving your digital marketing? Get in touch with Blackberry Design on 01527 517309 or email us via our contact form.